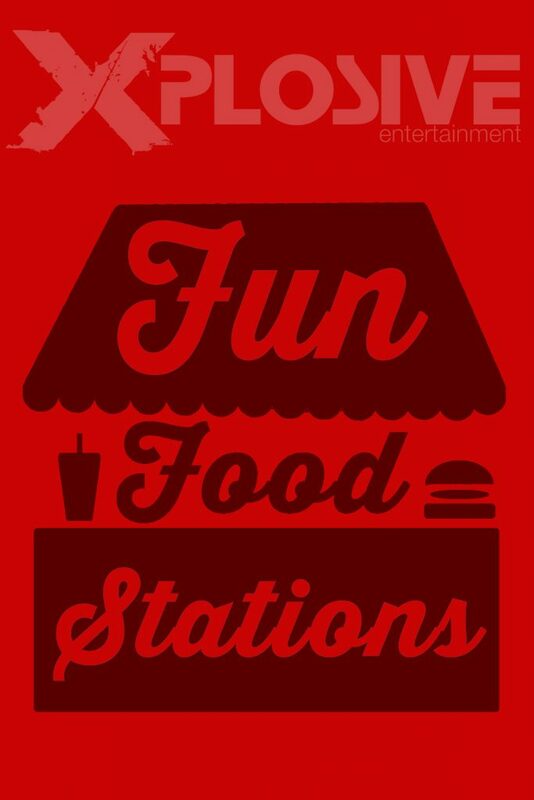 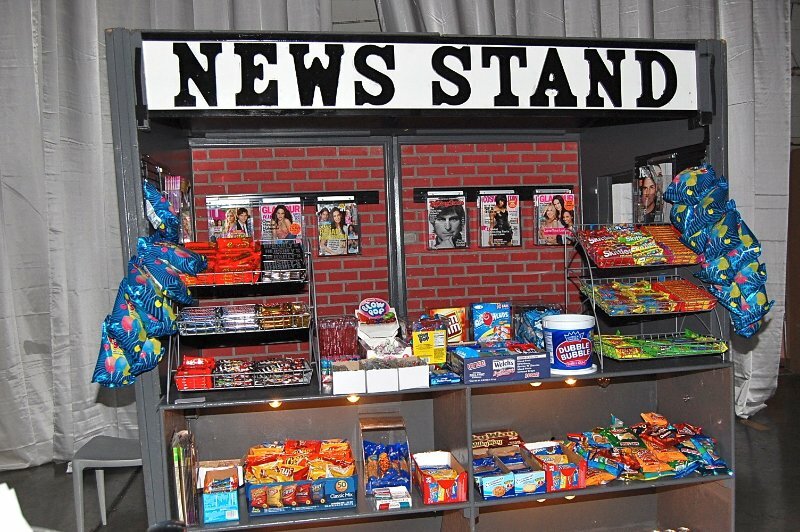 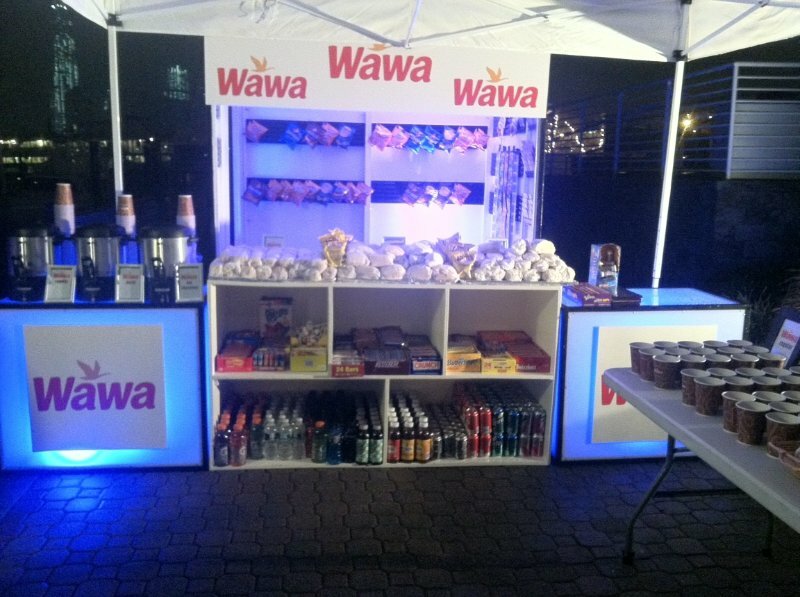 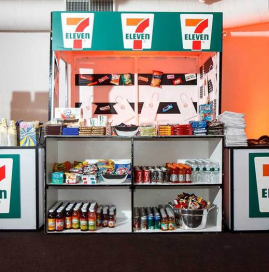 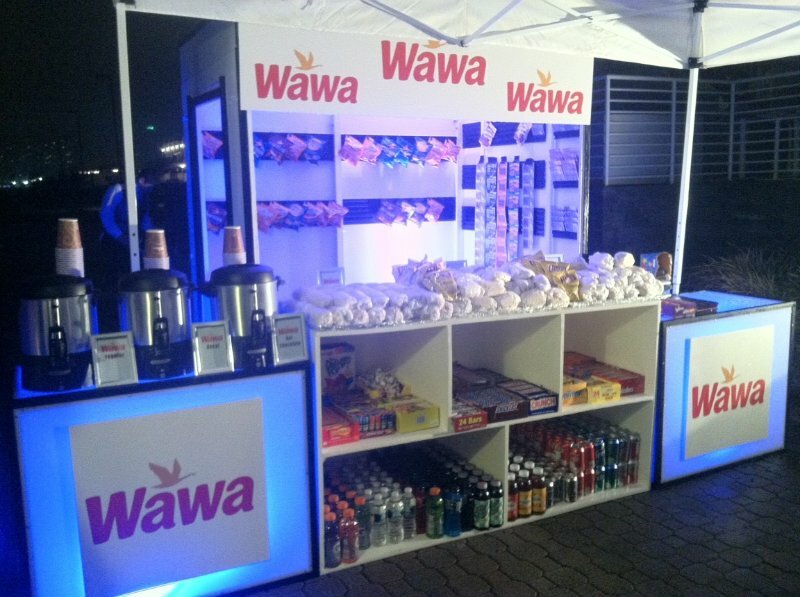 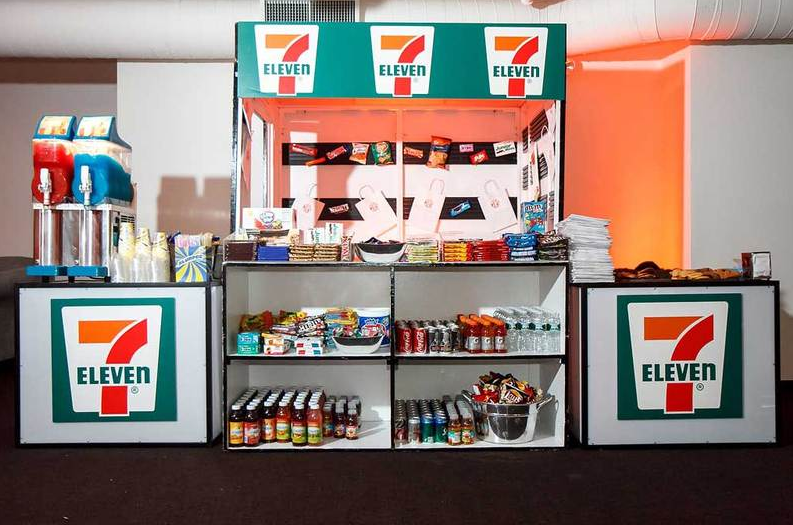 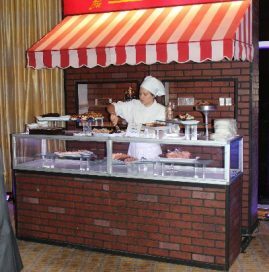 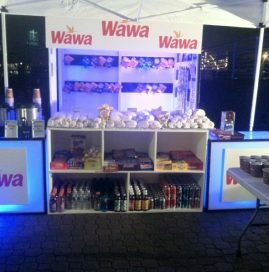 Surprise your guests with a FUN FOOD STATION! 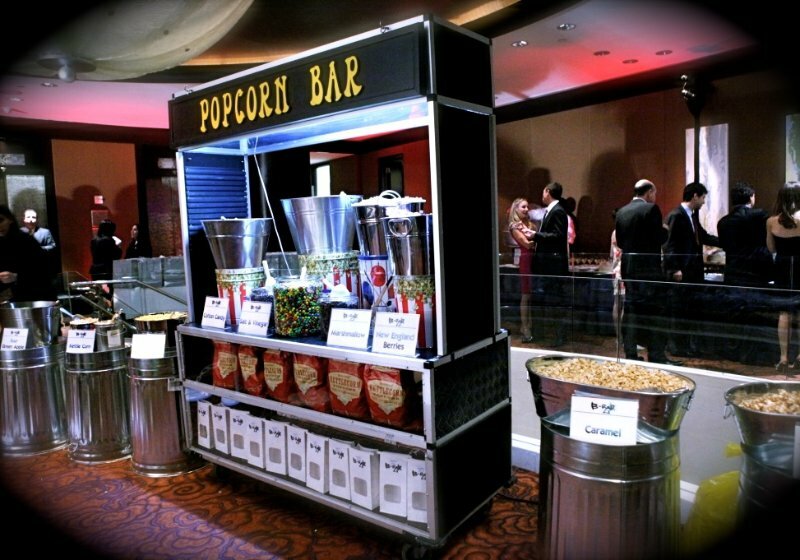 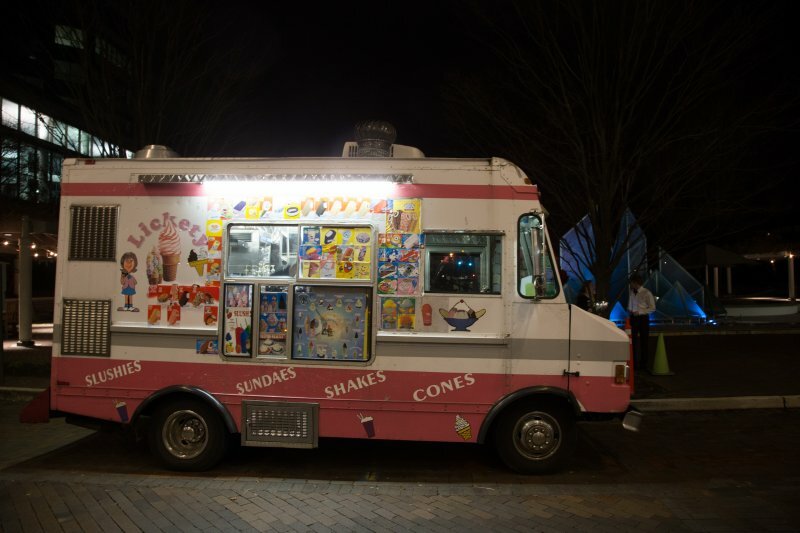 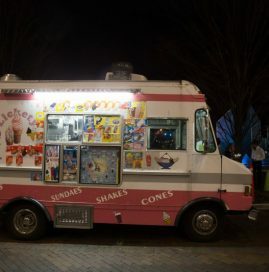 We believe that every party should have a unique wow item to keep the fun moving along. 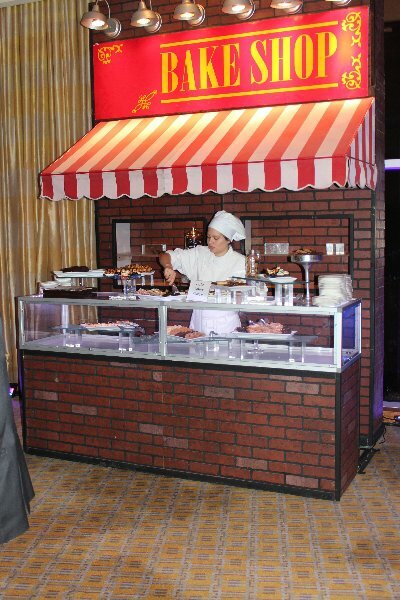 All parties have a start, a middle and an end. 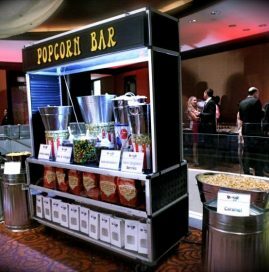 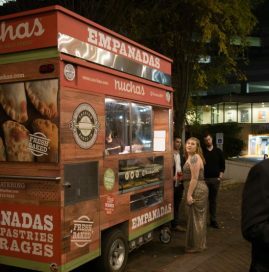 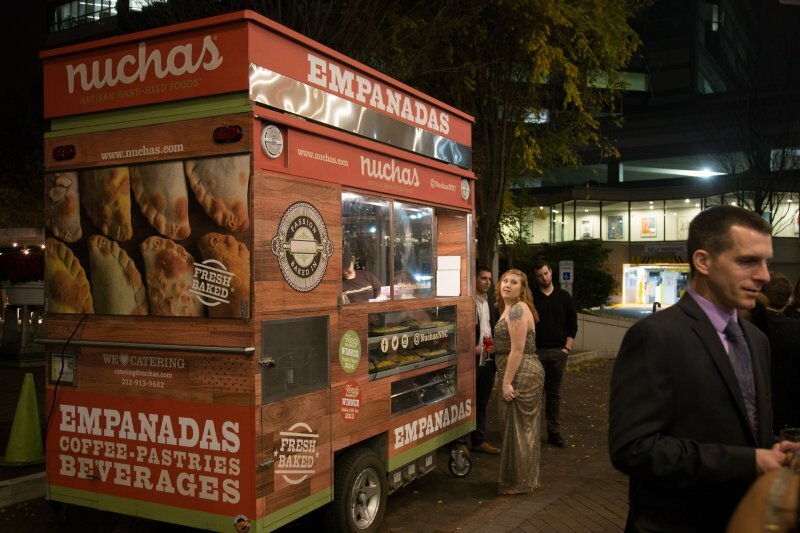 Use the last hour of your event, or the exit space of your venue to wow your guests, one last time before they drive home. 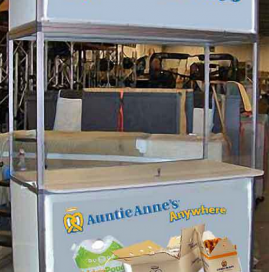 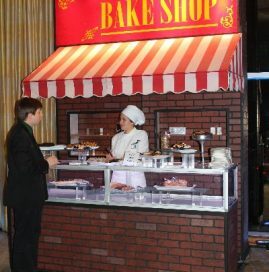 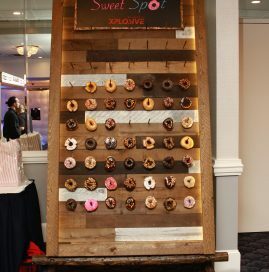 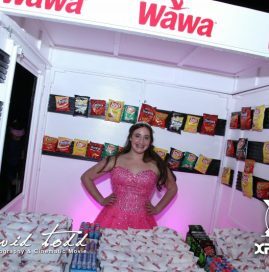 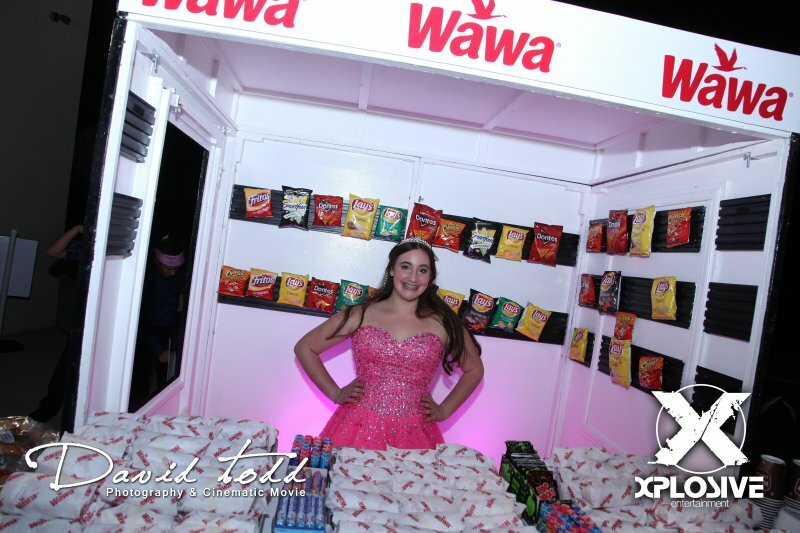 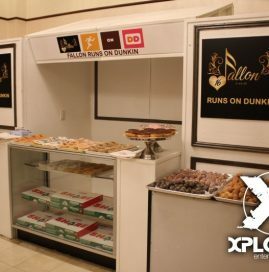 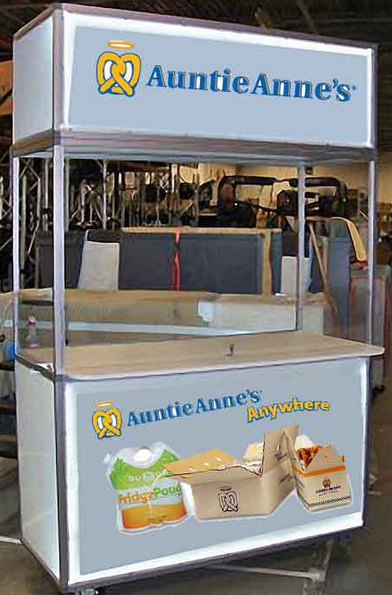 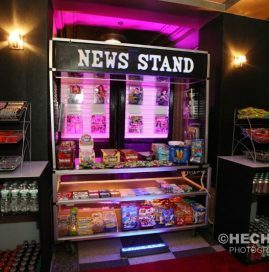 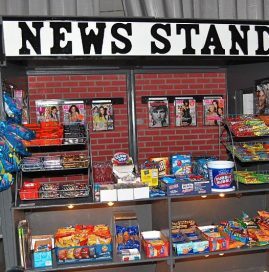 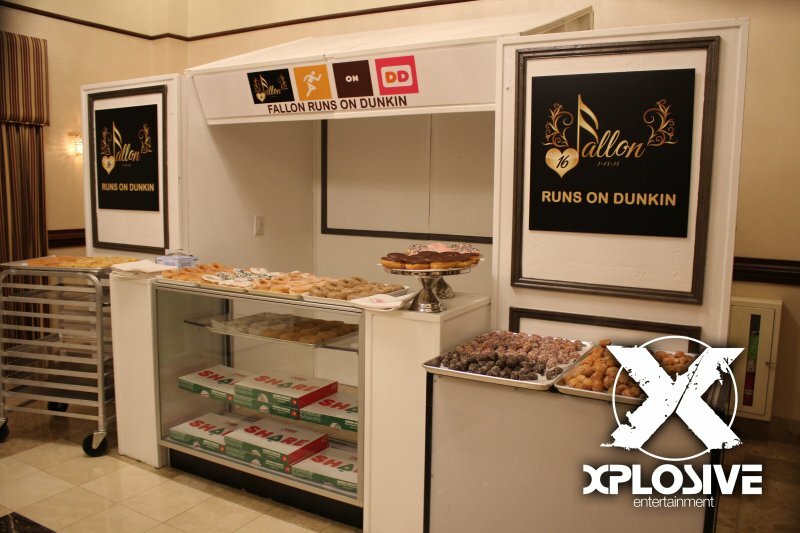 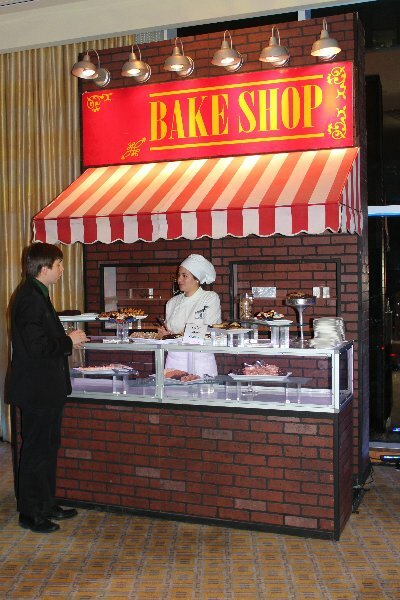 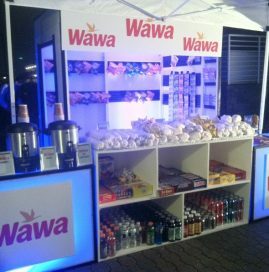 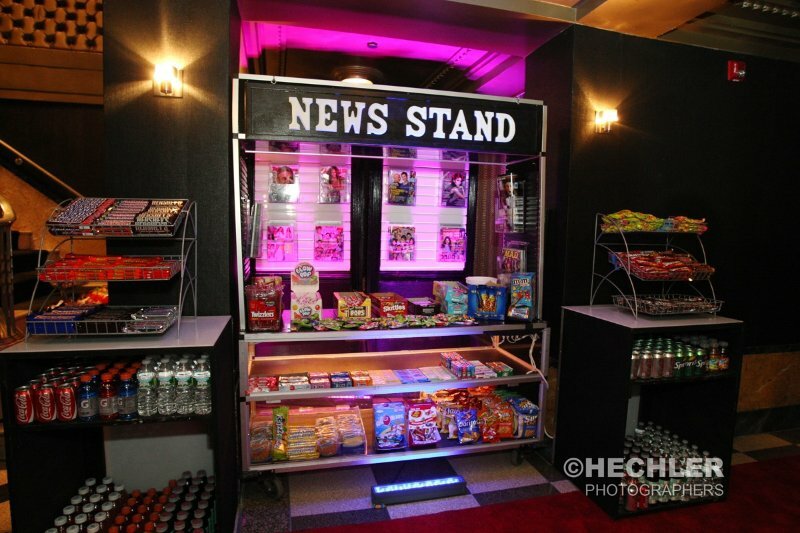 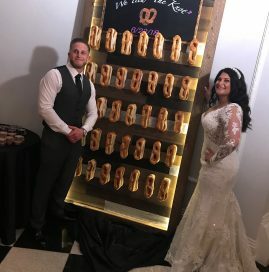 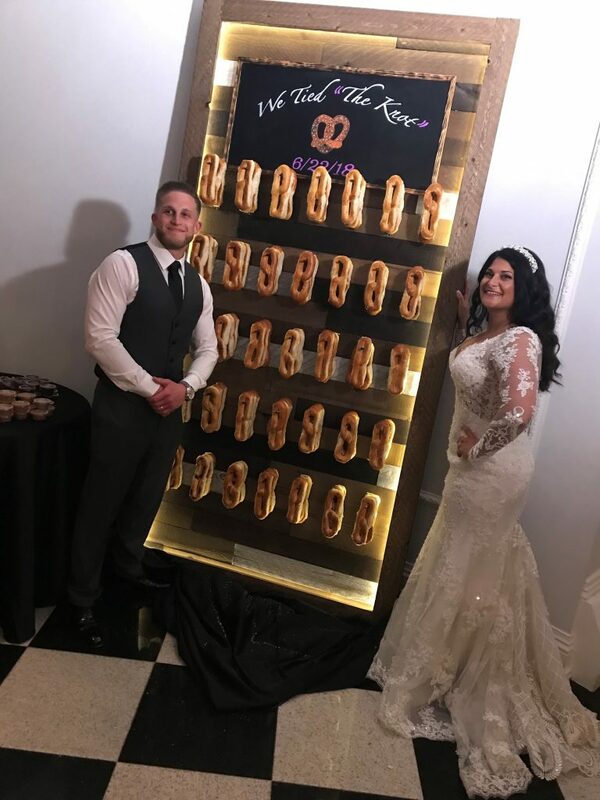 A lasting memory of guests taking home sweets from our custom Carlo’s inspired bakeshop, Dunkin Donuts stand, WaWa, 7-11, NY News Stand and Auntie Anne’s pretzel stations. 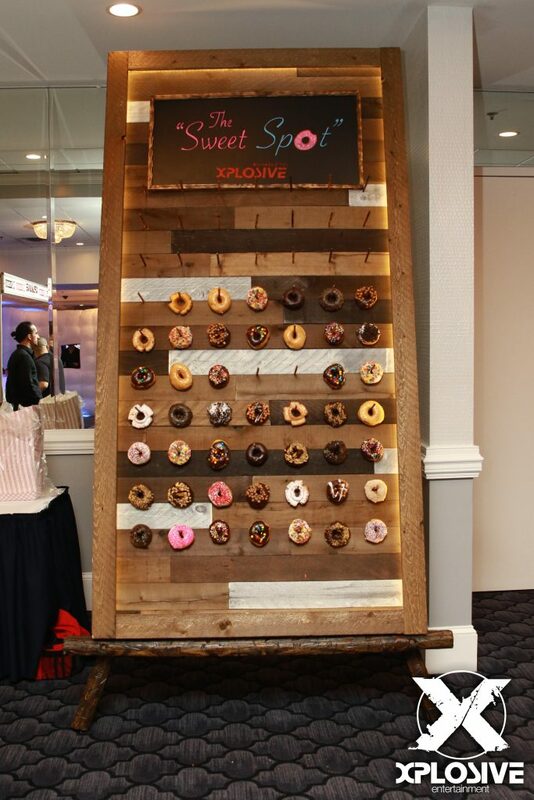 These are just a few of the more popular choices. 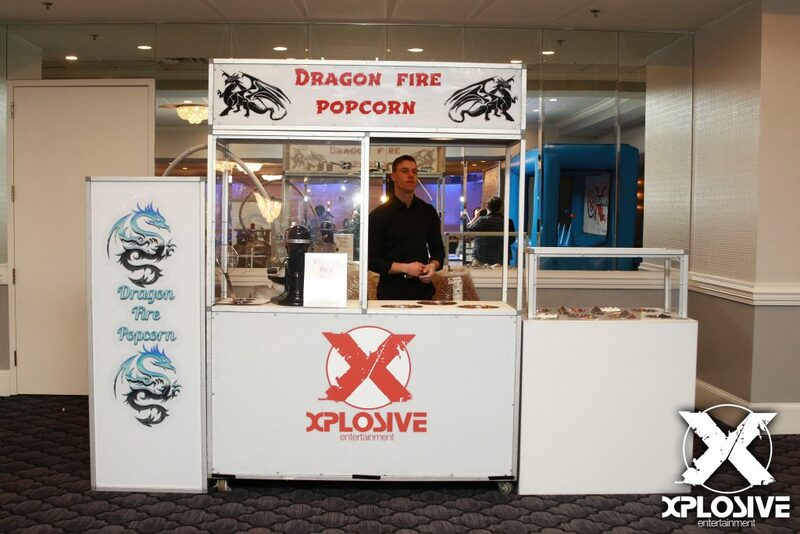 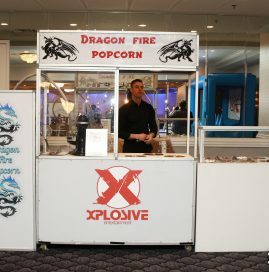 The stations will be setup, staffed, and stocked by a dedicated and professional team at Xplosive giving your event guests just one more elevated experience!